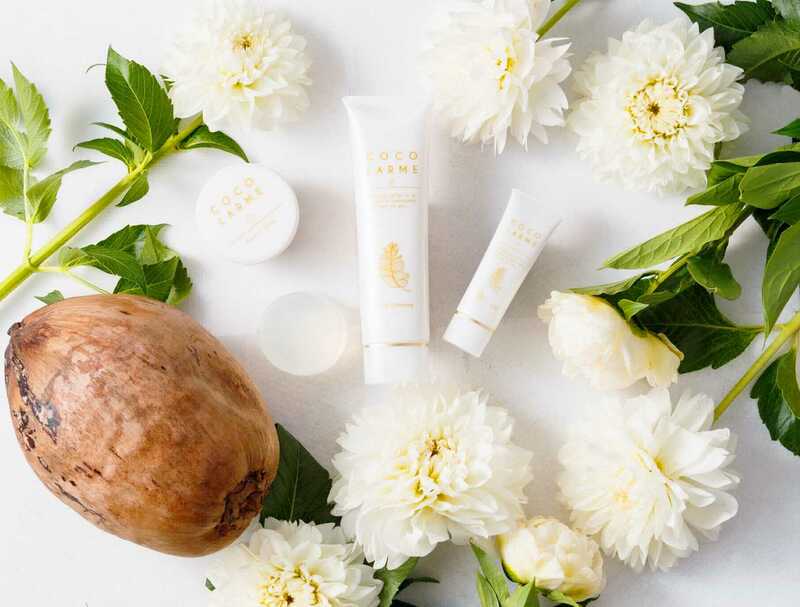 Coco Larme is a brand of coconut oil based skincare products that have a cult following both in Japan and across Asia, despite zero advertising efforts from the company. 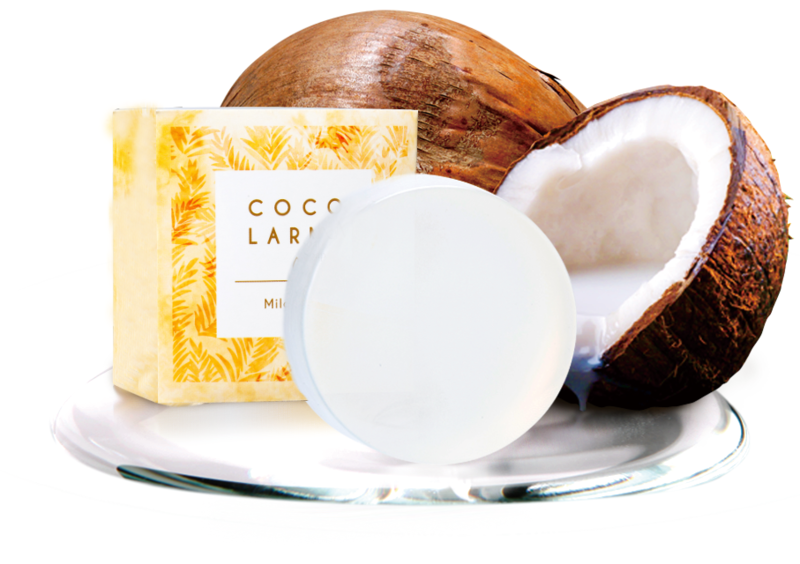 The star product is the Mild Soap, a simple yet effective cleanser that is known for its superior lathering properties. Rubbing it with a mesh net produces a rich, soft foam that gently cleanses all types of skin. 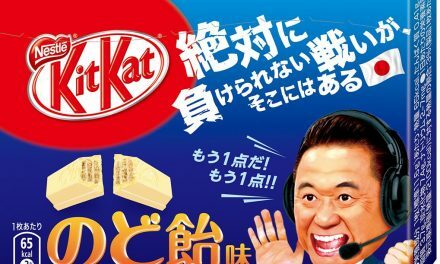 It is the best-selling facial soap in both Japan and Taiwan. 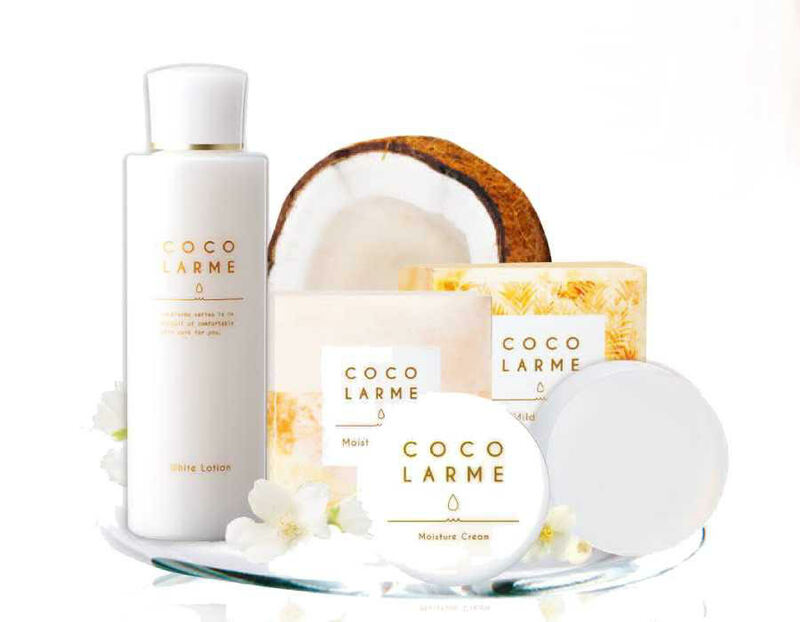 Coco Larme products are handmade with 100% pure, cold-pressed virgin coconut oil and contain no fragrances, sulfates, silicones, parabens, or toxins. 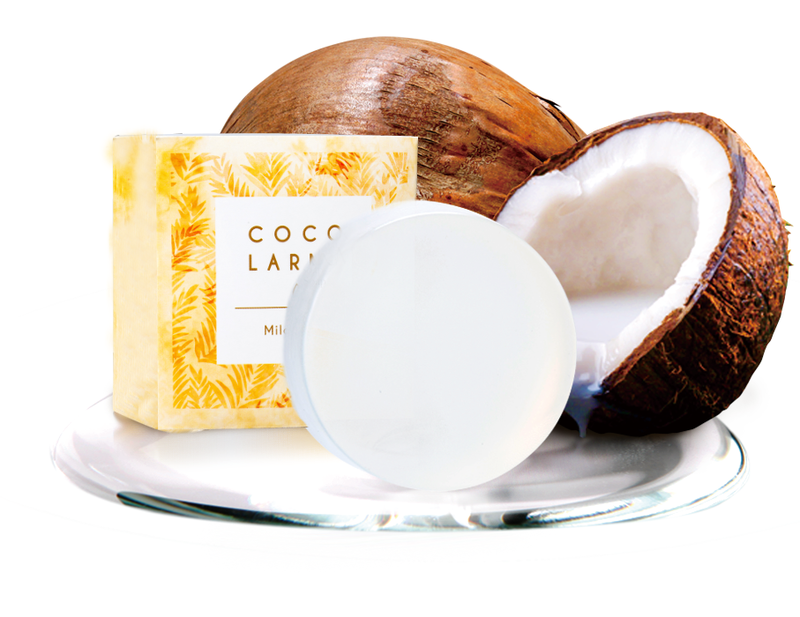 In addition to the soap, the line also includes a toner and a cream. To read more about Japanese beauty products click here.